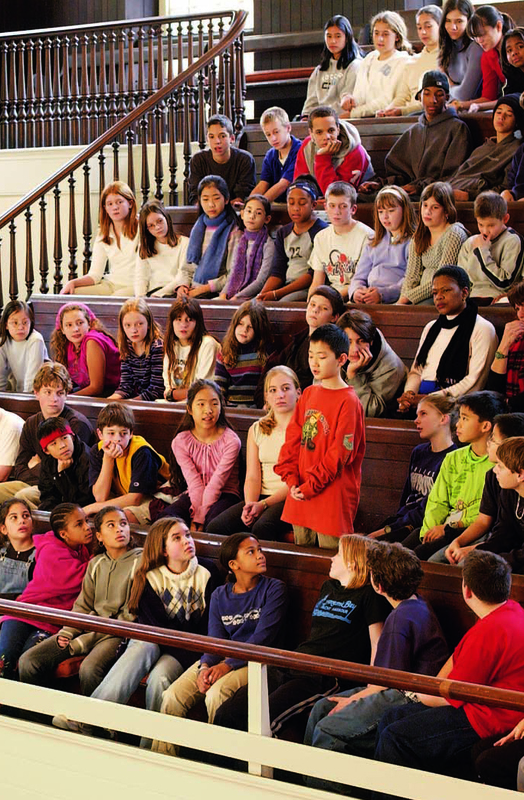 Since 1689, Quakers in the United States have provided a tradition of education that seeks to foster not only the intellectual development, but also the social, moral, and spiritual development of each person. Quakers have established preschools, elementary and secondary schools, colleges and universities, and adult study centers. Friends Center currently houses four organizations that continue to foster the tradition of Quaker education.